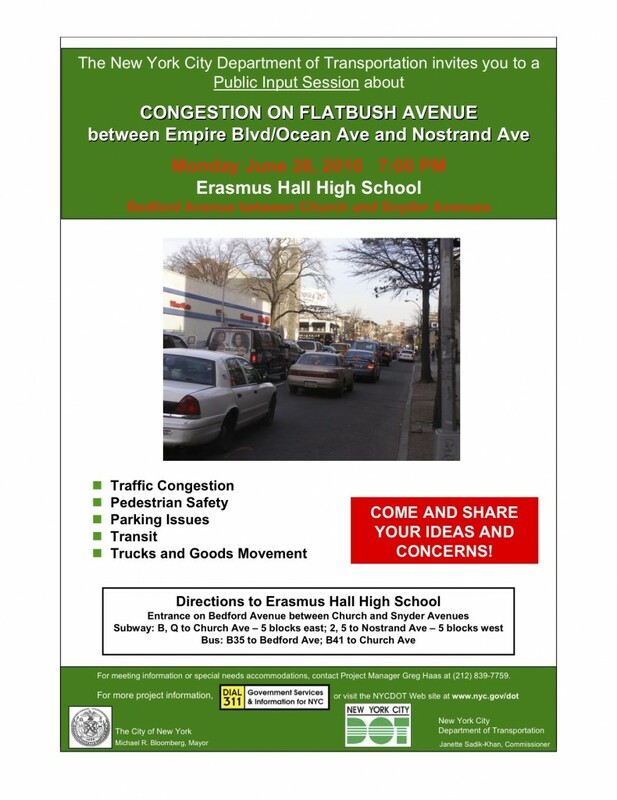 At the moment this major thoroughfare that cuts through so many of Brooklyn’s neighborhood’s is dangerous territory for pedestrians and bikes (a cyclist was killed at the intersection of Flatbush and Beverley only two months ago), and crossings are hazardous enough to effectively cut neighborhoods off from each other. Although street design appears to be a permanent and unchangeable part of the urban infrastructure, this is not actually the case, and the fact that DOT is studying this part of Brooklyn shows that they recognize the need for change. 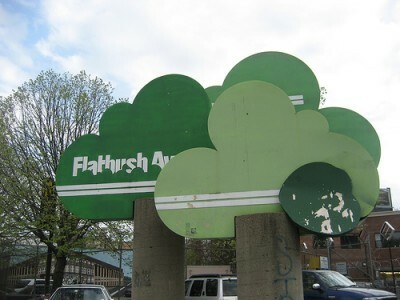 Let’s dare to imagine and advocate for a Flatbush Avenue design that is welcoming to people instead of acting solely as a conduit for automobiles!